Sumitomo Ice Edge get an Edge on winter with the Ice Edge Introducing the all new Sumitomo Ice Edge winter tire, the tire that gives you the edge on snow, ice, and slush covered roads. Developed with Sumitomos most advanced cutting edge technology, the Ice Edge delivers an outstanding combination of cold weather grip and superior stability, handling performance and smooth ride comfort. 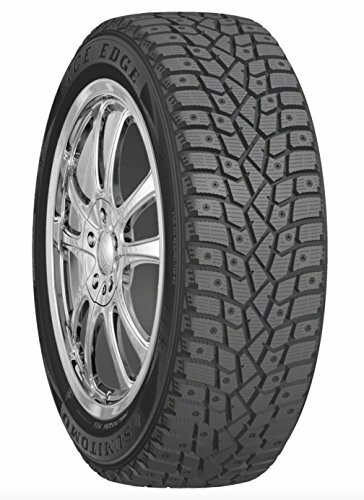 If you have any questions about this product by Sumitomo Tire, contact us by completing and submitting the form below. If you are looking for a specif part number, please include it with your message.